Tagged Barn, Farm, Historic, Historic Vermont, Scenic Vermont, Scenic Vermont Photography, Sleepy Hollow Farm, Snow, Spring, Spring i Vermont, Vermont History, Vermont Landscape, Woodstock Vermont. Just love love love these pictures!! Perfect post for this time of the year. 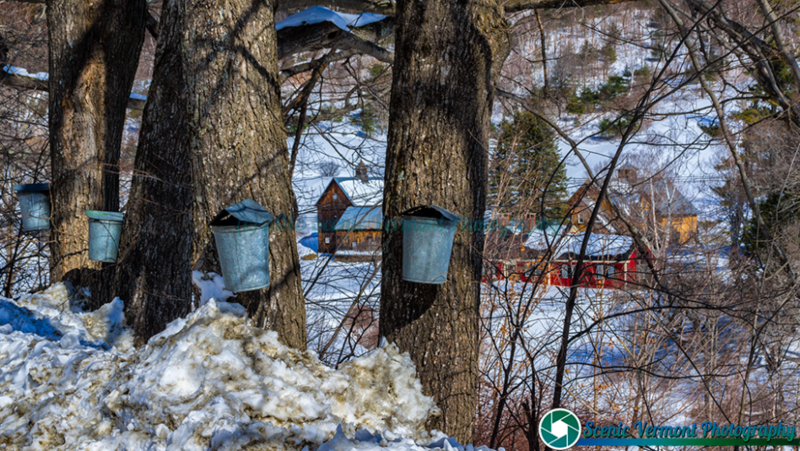 In a week, all the snow will be gone and sugaring season will be over. We are rapidly approaching stick season. Stick season makes for boring pictures. In my opinion. beautiful picture. brings back memories. Scenic Vermont Photography I hope it was a good yr.